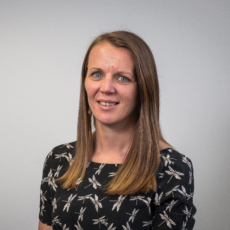 Kathryn deals with a wide range of clients and industries, specialising in the manufacturing and textiles trade. When not working, she is Mum to 2 young and lively children and a keen runner, regularly competing in road and cross country races. 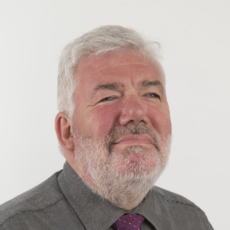 Terry started working in Insurance in 1974 & has worked for Insurers & brokers, with experience in all classes including claims so he really has a full and solid understanding of the insurance process at all stages. Terry has been with BHIB since 1985.